Up and coming area. commercial building with 3014 SF of rent able space on 1st floor rental convenience store and accounting land and buildings@40 psf! Porta Bella: ABSOLUTELY AMAZING!! BEST WRAP AROUND WATER VIEW THRUOUT! COMPLETELY DESIGNER DECORATOR PERFECT! ALL NEW FROM TOP TO BOTTOM! PORCELAIN FLOORS, NEW TOP OF THE LINE KITCHEN WITH STAINLESS STEEL APPLIANCES, GRANITE COUNTERS, NEW CABINETS! MODERN BATHROOMS WITH FRAMELESS GLASS SHOWER DOORS, SPA TILES. ALL NEW IMPACT GLASS WINDOWS AND SLIDING DOORS. 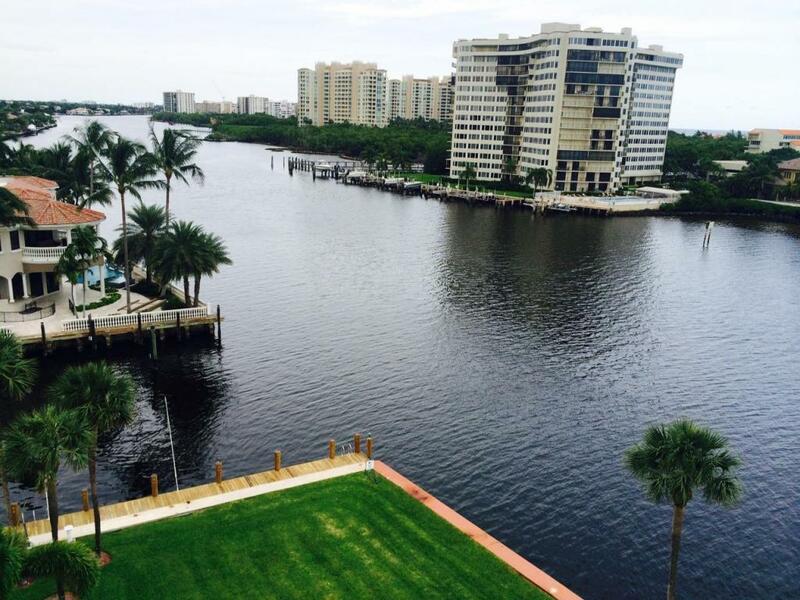 HUGE WRAPAROUND BALCONIES WITH FABULOUS INTRACOASTAL & OCEAN VIEWS! FULL SIZE WASHER & DRYER.PORTABELLA HAS THE BEST DIRECT INTRACOASTAL POOL, MARINA, TENNIS, TIKI BAR! GREAT SOCIAL & BOATING COMMUNITY. ALSO AVAILABLE FULLY DECORATOR FURNISHED. .
N A: Welcome home to this recently completed renovation in Windsor Way of Palm Beach Polo. The lush mature landscape of the neighborhood and home offer privacy and still allow for the golf and water views. The incredible natural light from skylights, transom windows, and large sliding doors flood the home bringing the outside in. Nothing has been overlooked during the upgrades including all new flooring, kitchen and baths. The sizable master suite features an en-suite bathroom with multi-head shower and dual sink vanity with built in storage. The main living area is open and bright with outdoor views from every point. White shaker cabinets and quartz countertops set the tone in the kitchen with oversized eat in island and Samsung smart refrigerator. One City Plaza: Serenity. The moment you walk through the door you Immediately feel relaxed. Your Lutron and Sonos systems have set the mood so kick off your shoes, sit back, take in the view, and unwind. This spacious SE corner unit is on the amenity level. The kitchen has been opened up so you enjoy the views from the moment you walk in and offers an extended breakfast bar, GE Monogram appliances including wine cooler, and custom cabinetry. The master suite has plenty of storage, an office nook, Toto toilet, large shower, and jetted soaking tub. Honed limestone flooring throughout. Laundry room with sink and cabinetry. One City Plaza is an upscale building with 24hr front desk, rooftop deck with pool, sauna, steam room, fitness studio, social room, and valet parking. Ideal downtown location. The Bridges: Amazing 5 bedroom, 7 1/2 bath home featuring master & club room on first floor....3 car garage....4 bedrooms & loft upstairs. Wood floors in all of the common areas (including steps) , extensive crown molding and molding throughout the house, upgraded kitchen cabinets with soft close drawers & pull-outs & 3 drawer refrigerator. Master closets built-out, neutral colors throughout, private backyard with upgraded landscaping & full house generator makes this home the perfect house! House has pool electrical package that has a shutoff on the left side of the house for the pool equipment. Natual gas outlet on the patio for a summer kitchen! Priced to sell! Riviera: Water, Water EVERYWHERE!! Walk out your back patio to get on your boat or have an afternoon beverage at your own tiki bar while you watch the yachts pull into the marina! ONLY 1 LOT in from Intra-coastal, this home has an open floor-plan with a beautiful pool/waterfall or you can build your dream home on this larger lot (1/3 of an acre) in a small enclave of manicured, lavishly landscaped homes! Some upgrades include diagonal tile w/accents, granite counter-tops, updated back splash in kitchen, new s/s refrigerator, chef's island, wood flooring in master, bathroom vanity upgrades, bay windows. Steeplechase: LOCATION,LOCATION,LOCATION....One-of-a-kind Spectacular lot in man-gated Steeplechase, in the heart of Palm Beach Gardens. The home has a great floor plan with divided bedrooms, high wooded ceiling in the den, gazebo overlooking the flowing water on a quiet cul-de-sac. Enjoy LOW HOA fees in this exclusive relaxing community of homes where all lots have at least 1 plus acres and a wide variety of home styles.This one-story traditional home boasts an energy-efficient metal roof, hurricane safe windows and doors and multi improvements (new kitchen, updated electrical, pool, etc.) throughout. The secluded, quiet water view lot has a separate, highly convenient 3-room cottage , real wood-burning fireplace...all tucked away in a safe, personal 1-acre plus setting. Wellington: 5.011 Acres of land! equipped with city water and under ground electric. Great opportunity to buy in a fast growing gated equestrian community in Wellington. Selling 5-25 acres adjacent. 2 miles from WEF. Chalfonte: SPECTACULAR CHALFONTE DIRECT OCEAN FRONT HIGH FLOOR 2 BEDROOM SPLIT BEDROOM PLAN WITH LOVELY UPDATES. TILE FLOORS, EN SUITE BATHS AND ABUNDANT STORAGE. EVERY ROOM FACES THE OCEAN WITH AMAZING BLUE WATER VIEWS! IMPACT GLASS WINDOWS AND DOORS WITH LARGE PATIO/TERRACE ON THE OCEAN. THE CHALFONTE FEATURES A STUNNING NEW LOBBY, CLUB ROOMS, CARD ROOMS, FITNESS CENTER, BUSINESS CENTER, OCEAN FRONT POOL DECK, BOAT DOCKAGE, TENNIS COURTS AND 24 HOUR ATTENDED LOBBY. 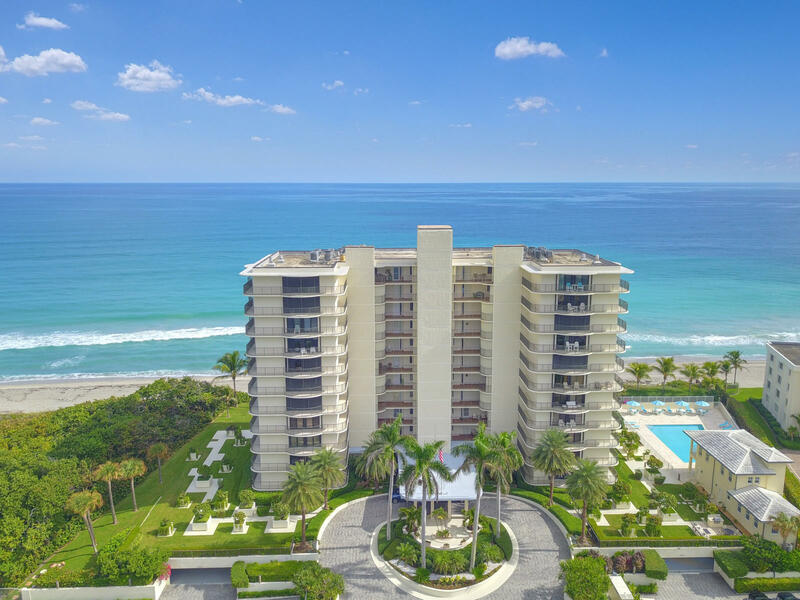 RESORT STYLE OCEAN FRONT LIVING AT IT'S FINEST ON A MAGNIFICENT STRETCH OF BOCA RATON OCEAN FRONT AND BEACH. HAVE IT ALL IN A PRIME LOCATION ON THE OCEAN AND INTRACOASTAL. INCLUDES GARAGE PARKING AND COVERED GUEST PARKING AND A TERRIFIC STAFF. Lake Ida: This totally renovated Key West style home was completed in 2007. Utilizing only three exterior walls of the original structure enabled the creation of an open floor plan with beautiful vaulted ceilings with the addition of all new electrical, plumbing, and dual HVAC system. CBS was used exclusively and the second floor is poured concrete. This extremely well designed home receives any and all insurance discounts due not only to its sound construction with impact windows and doors but also to the many efficiency upgrades such as an automated sprinkler system that runs off cost efficient well water. Outside family and friends will enjoy the gorgeous heated free-form pool with a salt water system with waterfall and spa. Bel Marra: Nicely updated, move-in ready home with 85' of water frontage! No fixed bridges. Gourmet kitchen with gas Wolf stove.. Marble flooring in living areas, wood in bedrooms. Solid core doors and custom millwork throughout. Split floor plan. Tropical outdoor / pool area, perfect for entertaining. Large dock. Impact glass. Den could be converted to 4th bedroom.